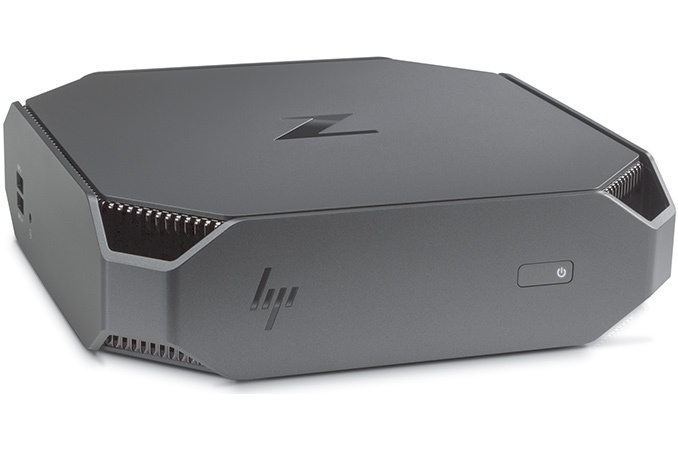 One of the desktop PC categories that is actually growing these days is SFF PCs. Such systems are faster than many outdated desktops and are designed to be subtle and discrete. While there are numerous makers of consumer computers that offer miniature PCs which are akin to Intel’s NUC, there are no workstations of the same size due to multiple reasons. 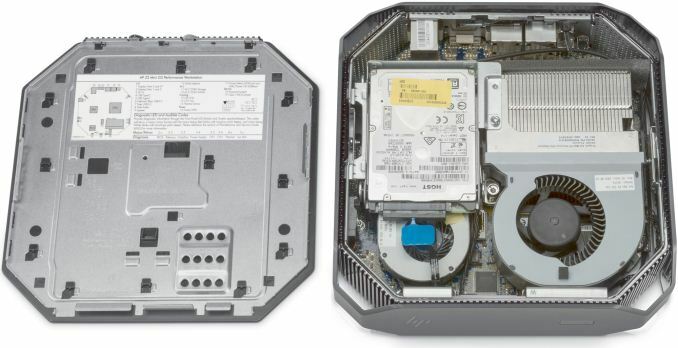 For example, it is hard to offer workstation-grade endurance/reliability along with performance in a small enclosure due to thermals of desktop components, whereas usage of laptop parts is sometimes prohibitively expensive. Nonetheless, it still can be done. 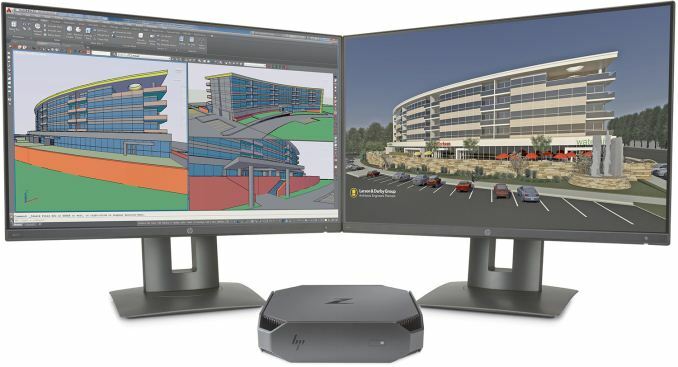 HP decided to capitalize on the SFF PC trend and used its expertise in developing commercial mini PCs as well as all-in-one workstations to develop a miniature workstation which would be small and powerful. The Z2 Mini G3 used to be called 'Ant-Man' internally, implying on a Marvell superhero character.